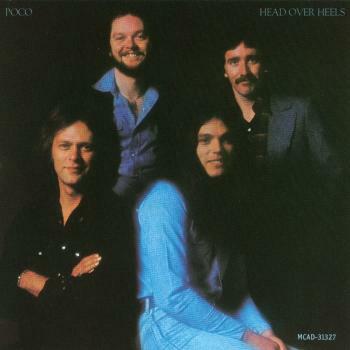 Head over Heels is the eighth studio album by the American country rock band Poco, and their first on ABC Records. Schmit's "Keep On Tryin'" shows off the band's skills in harmonizing and became a cut that the band played in concert for many years. 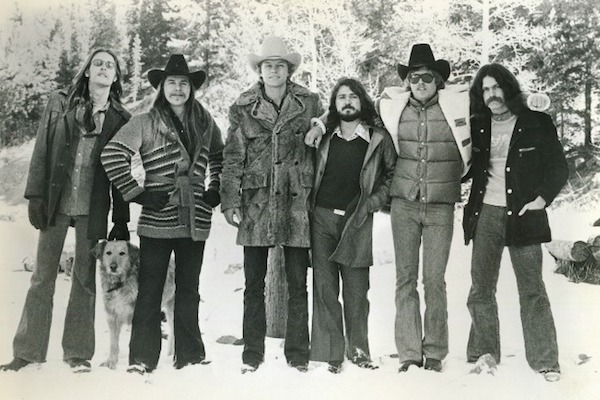 It also contains Rusty Young performing his first lead vocal on a Poco album on the track "Us", and a recording of the rare Steely Dan song "Dallas".